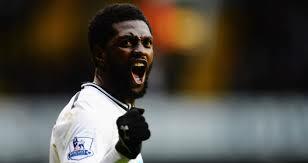 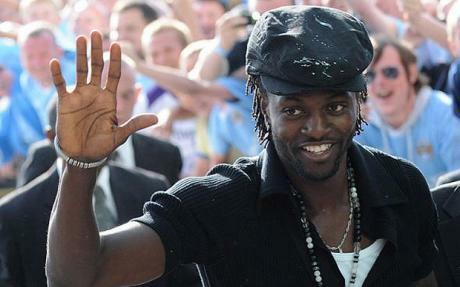 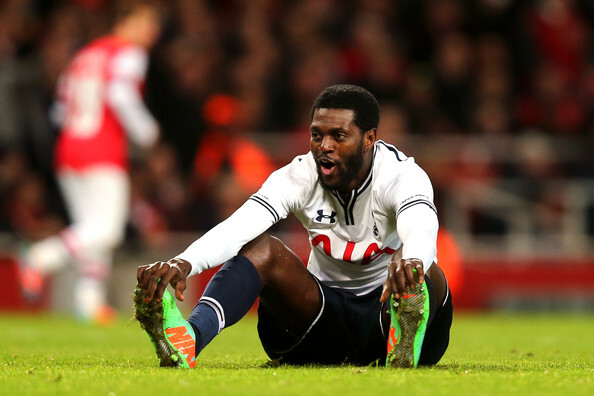 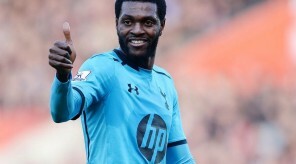 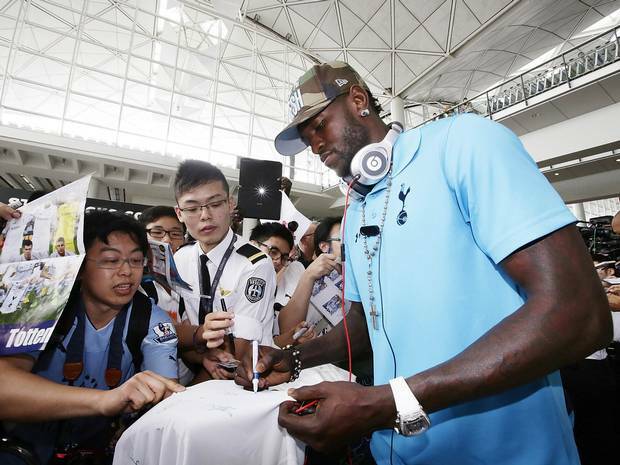 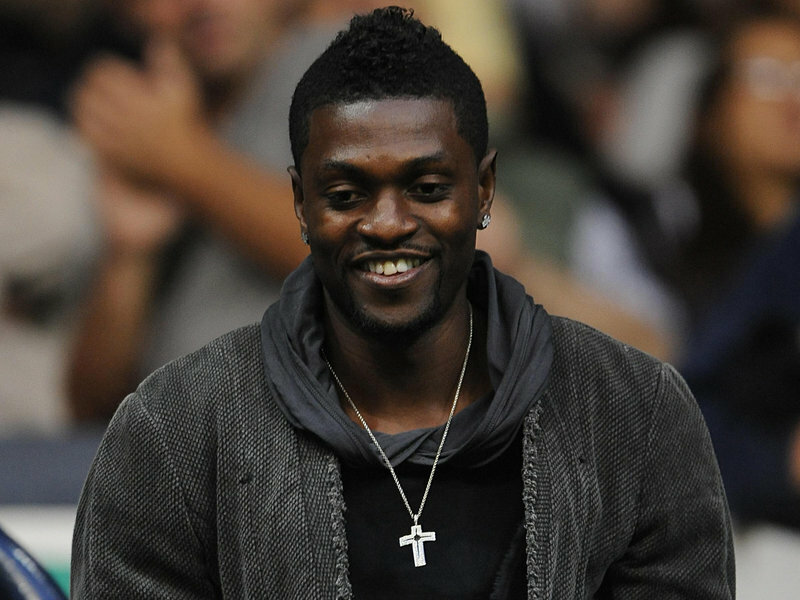 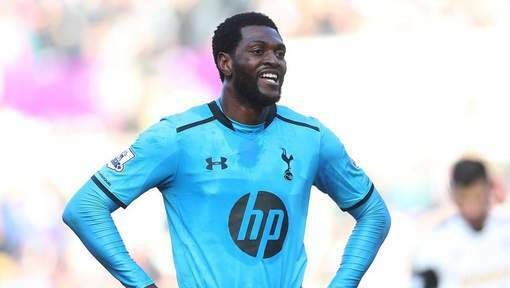 TOTTENHAM: ADEBAYOR DOES NOT PRECLUDE A DEPARTURE! 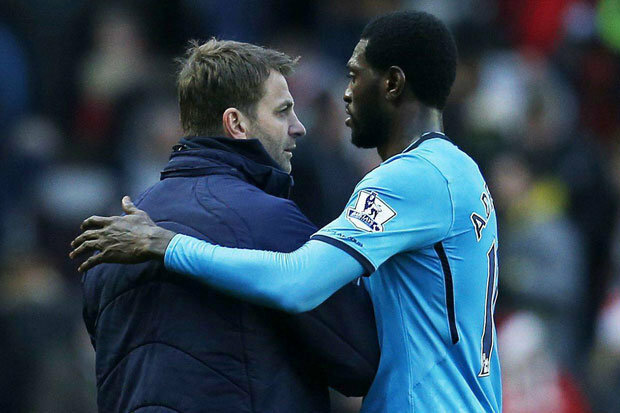 Tottenham: Sherwood fired! 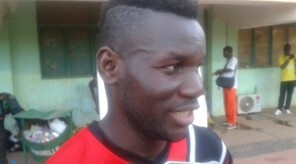 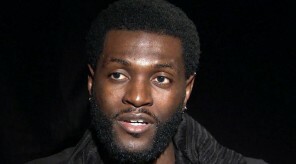 Adebayor disappointed! 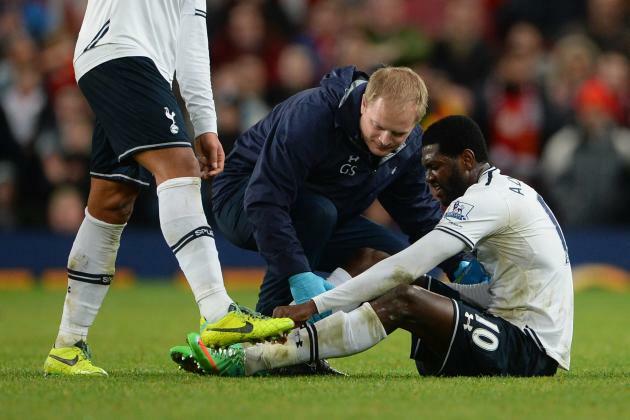 Tottenham: Adebayor ruled out against Benfica Thursday! 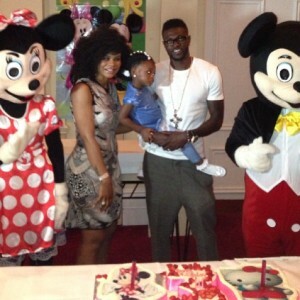 Emmanuel Adebayor celebrates his birthday with his daughter! 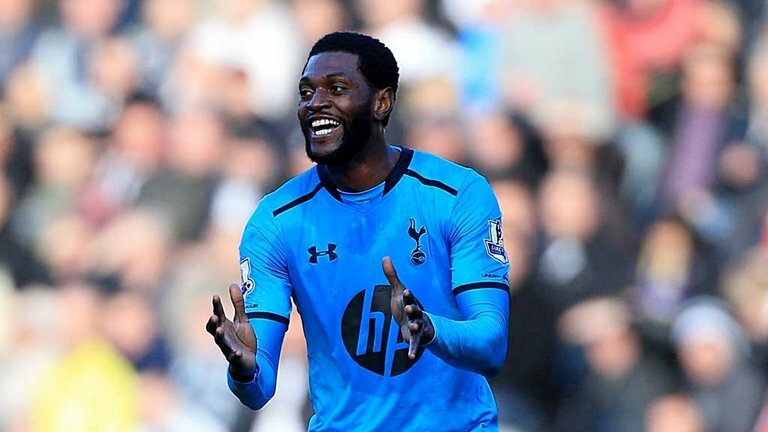 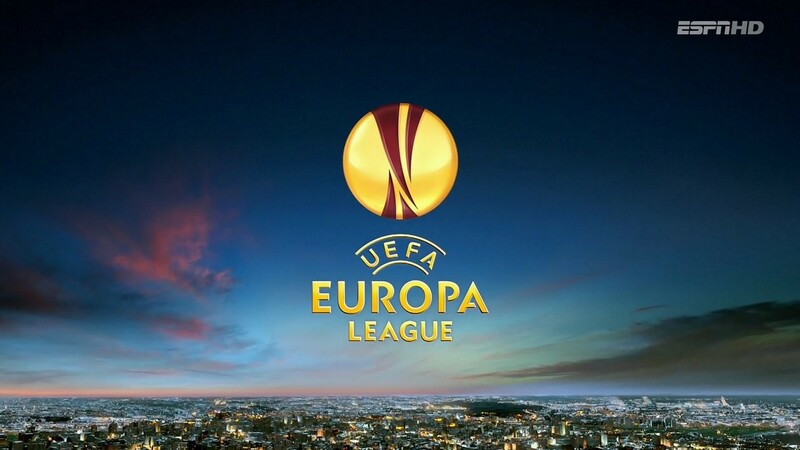 Europa League: Tottenham without Emmanuel Adebayor in Ukraine! 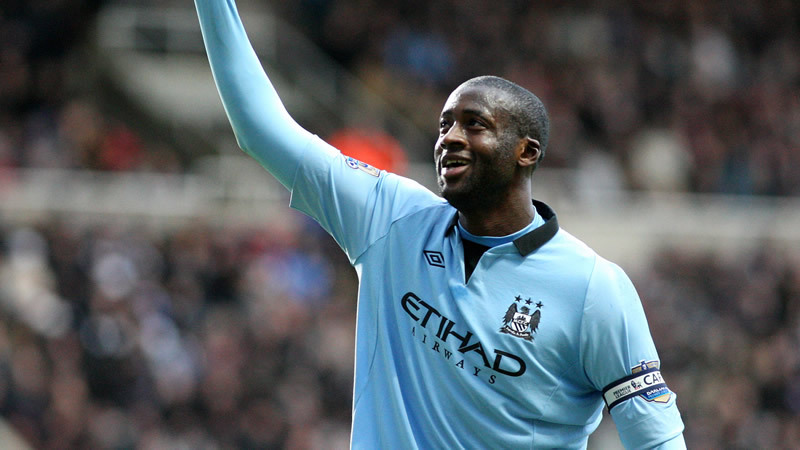 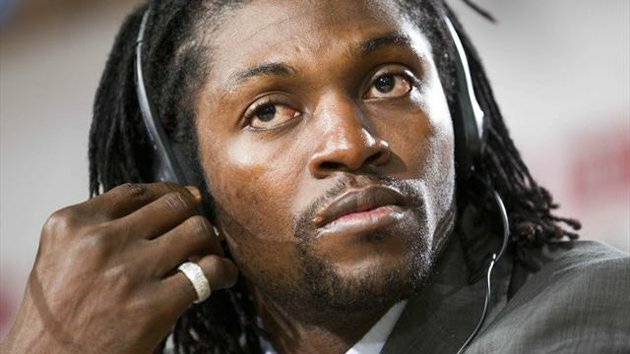 Emmanuel Adebayor has a controversy before the clash against Man City! 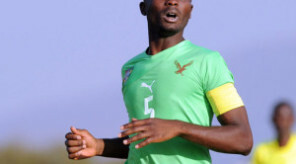 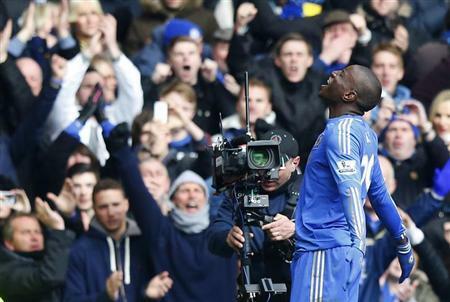 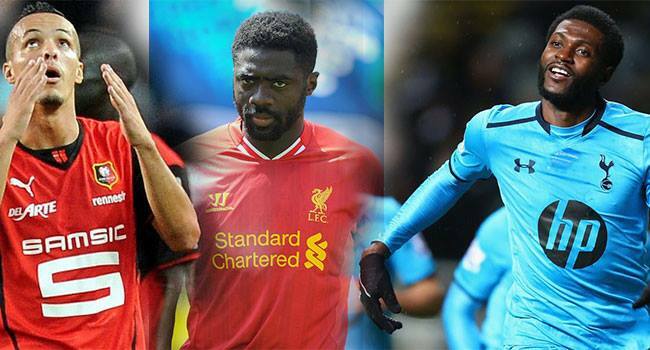 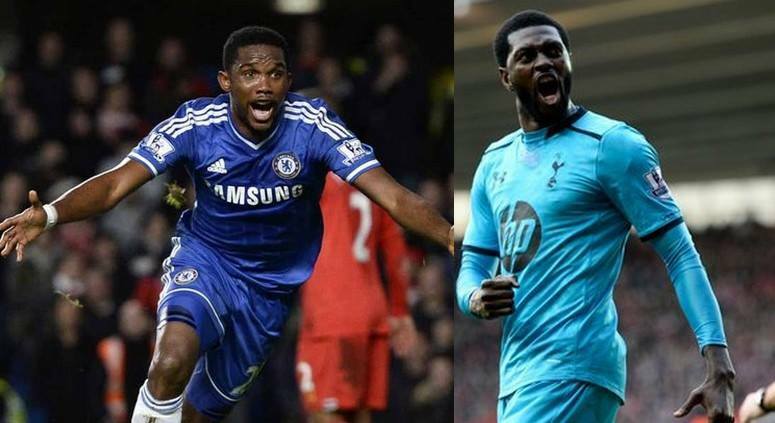 Weekend of Africans in Europe: Samuel Eto’o and Emmanuel Adebayor on fire! 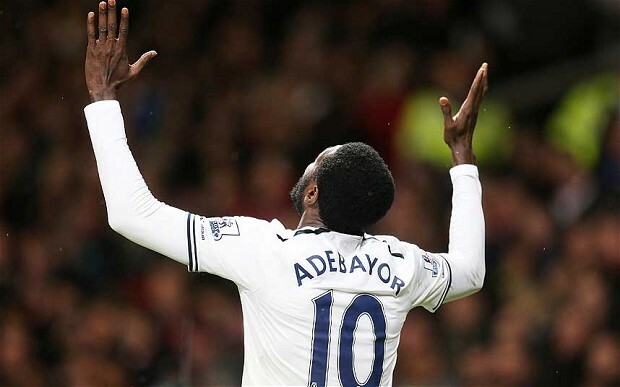 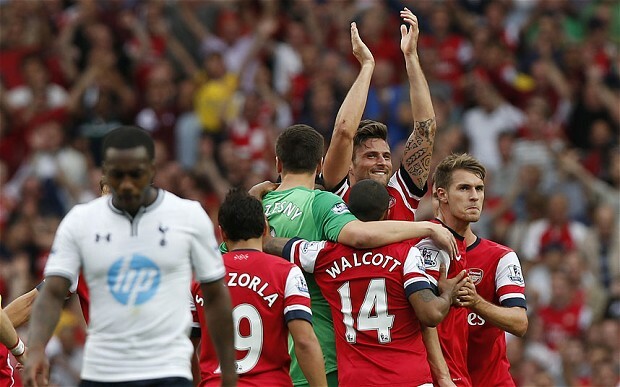 Premier league: Emmanuel Adebayor nets again, Tottenham beat Manchester United!